Origami artist and scientist Robert Lang will visit the University of Kentucky on Monday and Tuesday, 22-23 October 2018 to give a public lecture and hold several workshops for students. The lecture will be of general interest. Space is limited at the workshops and we ask students to register at the links below. In connection with Lang's visit, there will be several events related to origami. Math Movie of the Month, Between the folds, 7:30-8:30 pm, 21 September 2018 in White Hall Classroom Building CB 118. Location, Time, Date: Tuesday, 23 October 2018, 5-6pm in the Gatton Student Center Theater. 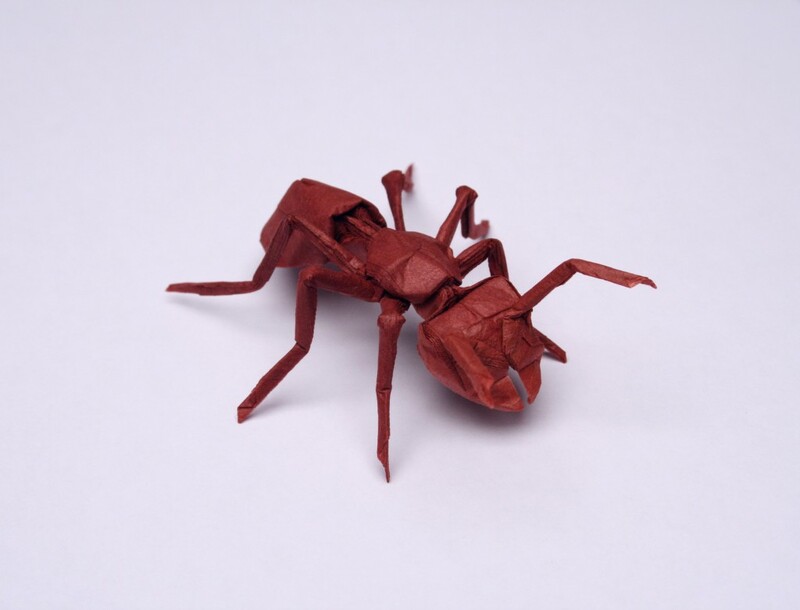 Recent years have witnessed a revolution in the development and application of mathematical techniques to origami, the centuries- old Japanese art of paper folding. This talk describes how origami changed in the 20th century from a simple craft to an art form of mind-blowing complexity and realism. Much of this development came from the discovery of the mathematics of origami, which, though developed for art’s sake, has led to some surprising practical applications. The algorithms and theorems of origami design have shed light on long-standing mathematical questions and have solved practical engineering problems. Learn how origami has enabled safer airbags, Brobdingnagian space telescopes, and more. Parking information: Parking for the public lecture will be available at no charge after 4pm on Tuesday, 23 October in Parking Structure #5 on S. Limestone. Date, time location: Monday, 22 October 2018, 3-4:30 pm in the White Hall Classroom Building CB 234. 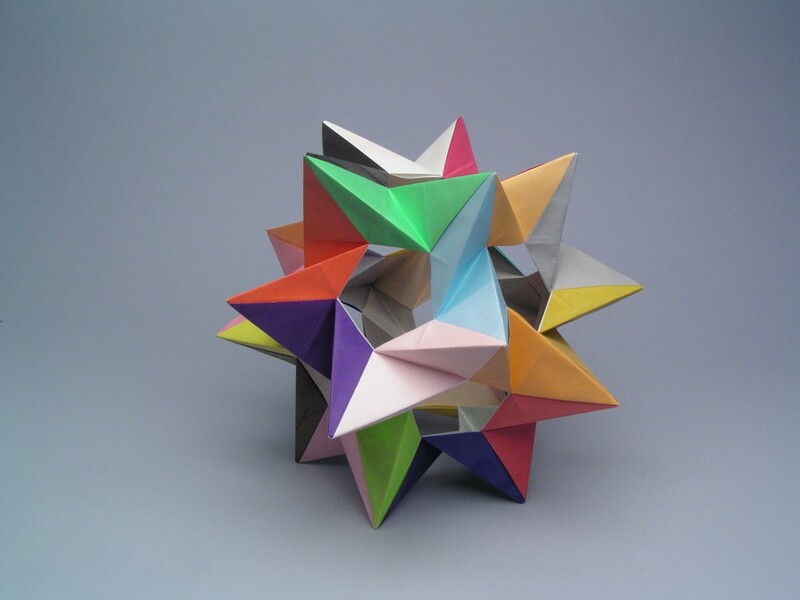 This workshop will introduce the audience members to the genre of modular origami, folding polyhedra from multiple interlocking sheets of paper. 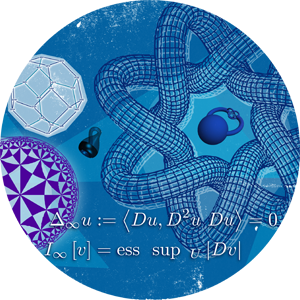 We begin with a simple polyhedral unit, then progress to more challenging units and larger polyhedra as time and audience permit. During the course, the audience will learn a little bit of 3D geometry and they’ll have folded some cool shapes to play with. No prior origami experience is expected. To register please visit our online registration form. Date, time, location: Tuesday, 23 October 2018, 2-3:30 pm in Gatton Student Center GSC 331. This workshop is a hands-on workshop to explore a range of folding structures used in various technological applications, including foldable space structures, medical devices, and more! The workshop is very hands-on; you will be folding crease patterns and exploring the mechanical properties of folded structures and their underlying laws. Peabody Award–winning documentary Between the Folds chronicles the stories of ten fine artists and intrepid theoretical scientists who have abandoned careers and scoffed at hard–earned graduate degrees—all to forge unconventional lives as modern–day paperfolders. As they converge on the unlikely medium of origami, these artists and scientists reinterpret the world in paper, and bring forth a mix of bold sensibilities towards art, expressiveness, creativity and meaning. Together, these singular and adventurous minds demonstrate the innumerable ways that art and science come to bear as we strive to understand and honor the world around us—as artists, scientists, creators, collaborators, preservers, and simply curious beings. "Luminously photographed", with a lush original score featuring the Budapest Symphony Orchestra, the film paints an arresting portrait of the mysterious creative threads that bind us all–fusing science and sculpture, form and function, ancient and new. Origami art and connections with science, engineering and mathematics. Description: A display of origami works from regional practitioners to illuminate some of the connections between origami and topics in science, engineering and mathematics. The exhibition is organized by Duk Lee of Asbury University. Robert J. Lang was trained in electrical engineering and applied physics at Cal Tech and Stanford. After a career as an engineer, he became a full-time origami artist and consultant. His interests in origami are both as an art form, for applications, and to understand mathematical structures underlying origami. Among his accomplishments are folding patterns used by a German airbag manufacturer, exhibitions in museums across the country, and a mathematical proof of the completeness of a set of axioms for describing origami. He is the first westerner ever invited to address the Nippon Origami Association’s annual meeting and he is a member of the inaugural class of Fellows of the American Mathematical Society. His work has been featured in the PBS documentary Between the Folds and a recent episode of Nova The Origami Revolution. The visit of Robert Lang is sponsored by the Division of Student and Academic Life at the University of Kentucky. Contact russell.brown@uky.edu for further information or questions.